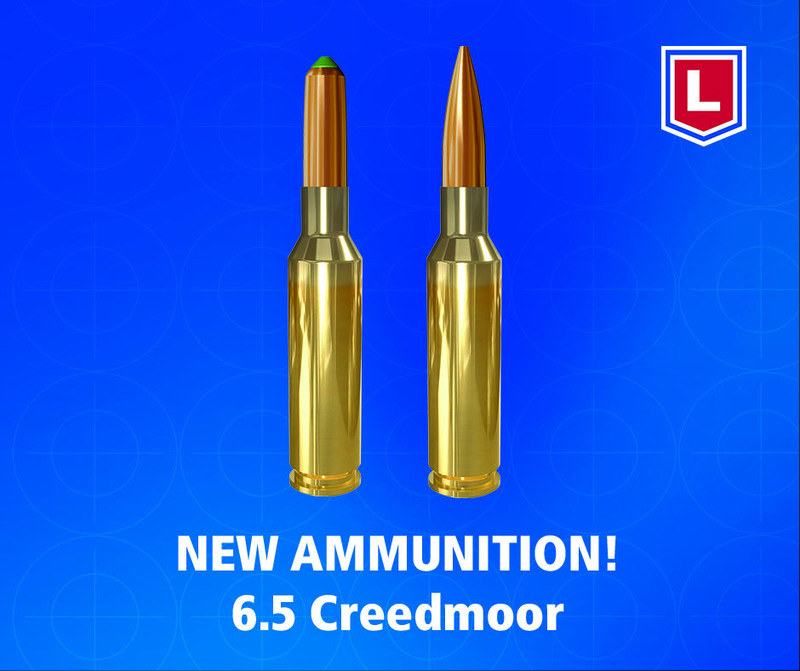 We’re proud to announce the addition of the 6.5 Creedmoor cartridge with the Scenar Target and Naturalis Hunting ammunition offerings. The 6.5 Creedmoor 123 gr / 8 g Scenar offers an optimized, high ballistic coefficient (BC) for long-range competitive target shooting, yet maintains SAAMI/C.I.P. configuration for flawless function through all factory or custom rifle magazines. 6.5 Creedmoor loaded with the 140 gr / 9,1 g Lapua Naturalis bullet provides hunters a lead-free alternative for today’s ever-changing hunting landscape. Designed and manufactured from pure copper, the Naturalis is nearly unbreakable in construction and often retains 100% of its original weight. It uses state-of-the-art technology to produce consistent, controlled expansion at the widest velocity range on the market. Both products will be available soon in 2019!